Investigations by the UK Government and Whirlpool have confirmed there are no safety issues with Hotpoint fridge freezer models FF175BP (white) and FF175BG (graphite). As previously advised, owners of these products can continue to use them as normal. Owners were invited to contact us and register their details so we could reach them if we needed to provide further information. We would like to take this opportunity to thank all those customers who got in touch with us, and for their patience while these investigations have taken place. We want to provide as many answers as possible to any questions or concerns you may have. On this page you will find all the latest information as well as answers to some frequently asked questions. Monday - Friday: 8.00am - 6.00pm. Which models does this update concern? 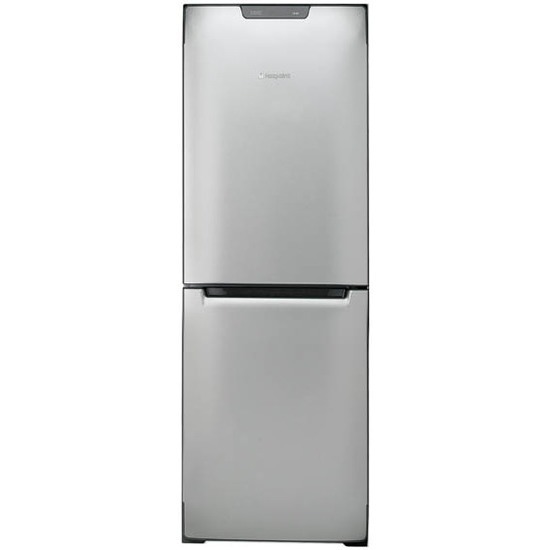 This update concerns Hotpoint fridge freezer models FF175BP (white) and FF175BG (graphite). These appliances were manufactured between March 2006 and July 2009. How do I check if I have one of these models? 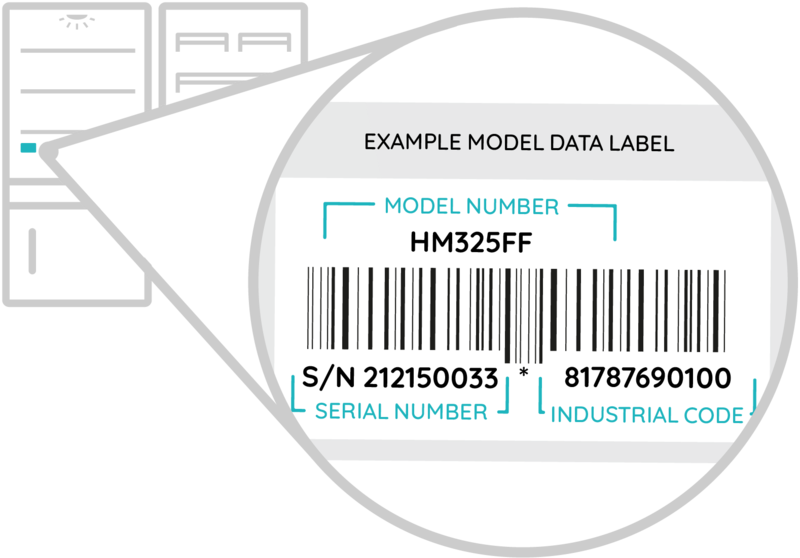 To confirm if you own one of these appliances, you can check the model and serial number, usually located on a sticker behind the salad container, or look for the model data label below on your appliance. However, you do not need to take any further action and can continue to use your fridge freezer as normal. What investigations have been undertaken to confirm the safety of these products? Nothing matters more to us than people’s safety and we have industry-leading processes that continuously review all our products to ensure they are safe. As is the case with all our appliances, these models were tested prior to sale to ensure they fully complied with all legal safety requirements. In addition, in recent months these models have undergone further rigorous testing and analysis. Two separate investigations have been undertaken – one led by the Department for Business, Energy & Industrial Strategy (BEIS), and a second led by product safety experts at Whirlpool Corporation. The investigation by BEIS has been verified by the Government Chief Scientific Adviser and involved safety tests and analysis by both independent experts, and its in-house scientific and technical team. Both investigations independently found no evidence of any fault with the model FF175BP or its colour variant FF175BG. They also confirmed that the models fully complied with all legal, safety, and regulatory requirements. On the basis of these findings, the Department for Business, Energy & Industrial Strategy has advised Whirlpool there is no reason to undertake a recall or any other kind of corrective action. The Department confirmed that there is no reason to change the advice previously given to consumers that they may continue to use these appliances as normal. You need take no further action. As previously advised, if you own one of these models, you can continue to use it as normal. However, if there is anything you are unsure of, don’t hesitate to call our freephone hotline on 0800 316 3826 or use our Live Chat system where a member of our customer services team will be happy to help. Why did you ask for owners to register their details? From June last year, as a precautionary measure, we invited owners of these models to contact us and register their details so we could reach them if we needed to provide further information. We are grateful to all owners who got in touch, and we are now contacting each of them directly to reassure them that there is no issue and they may continue to use their product as normal.